From Anaheim to Baltimore, the Institute at the Golden Gate is sharing knowledge and establishing itself as a leading voice on Food for the Parks and Healthy Parks Healthy People. Read how the Institute is taking its place in a movement to position parks as catalysts for healthful change. How can a Park Stewardship summer program for high school students clear invasive plants along trails—and reveal pathways to careers in conservation? Hear the inside story from two alums who discovered that jobs working in nature go far beyond Animal Planet. Coastal Cleanup Day: A Watershed Event! One sure sign of “summer” in the Golden Gate National Parks is the sight of fluffy white seed blanketing hillsides. But where do these seeds come from? Where are they going? And why do we care? A Presidio seed collector takes a closer look. Did you know that there is an old road that connects the Mission District to the Presidio? 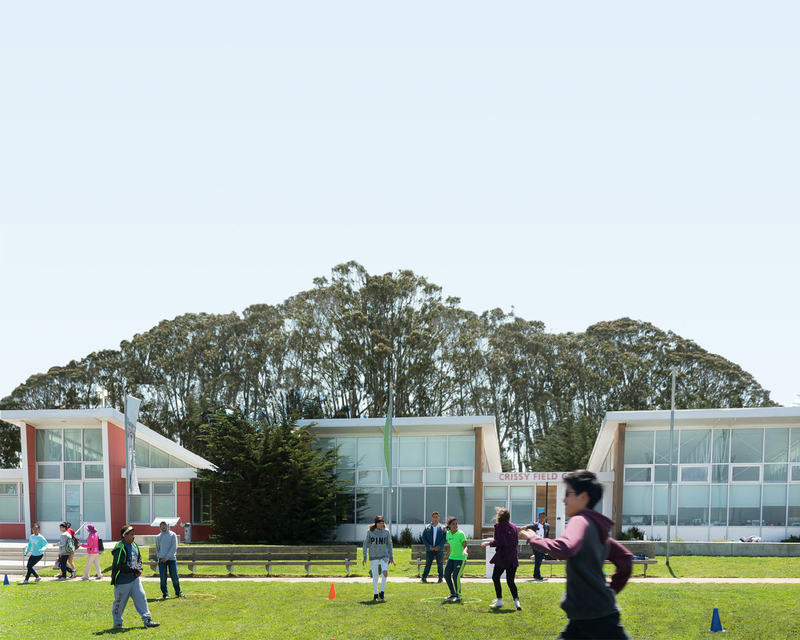 Crissy Field Center will explore the historical connection between the Mission and the Presidio on a four-mile history hike. Capturing Your Vision: Walking the line of digital image manipulation–is that really how it looked? We asked a panel of bike experts for their favorite rides in the Golden Gate National Parks. Read on for the full prescription from these cycle-ologists: directions, descriptions, tips, and more. Then put your mettle to the pedal and get out there!